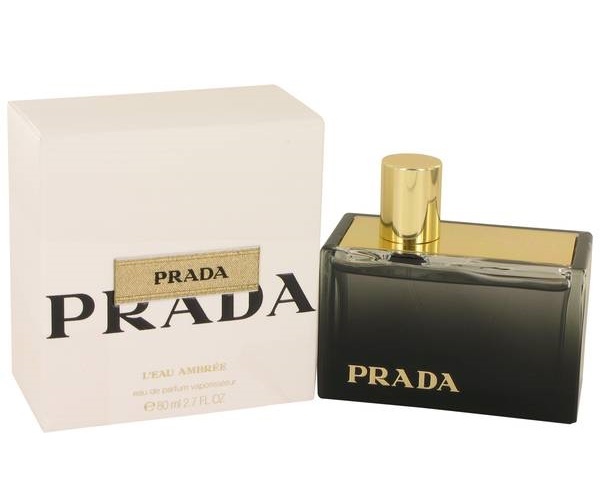 A modern, less aggressive take on Amber by the House of Prada, and the 4th fragrance in the feminine Amber series, that has become as legendary as the Italian Design Company. This is a transparent amber, not heavy and is perfect year round . Notes include citron, rose de mai, centered around amber, with base notes of patchouli, vanilla and opoponax.